“Five-one-five to station one” is often uttered from John Tokle’s radio. 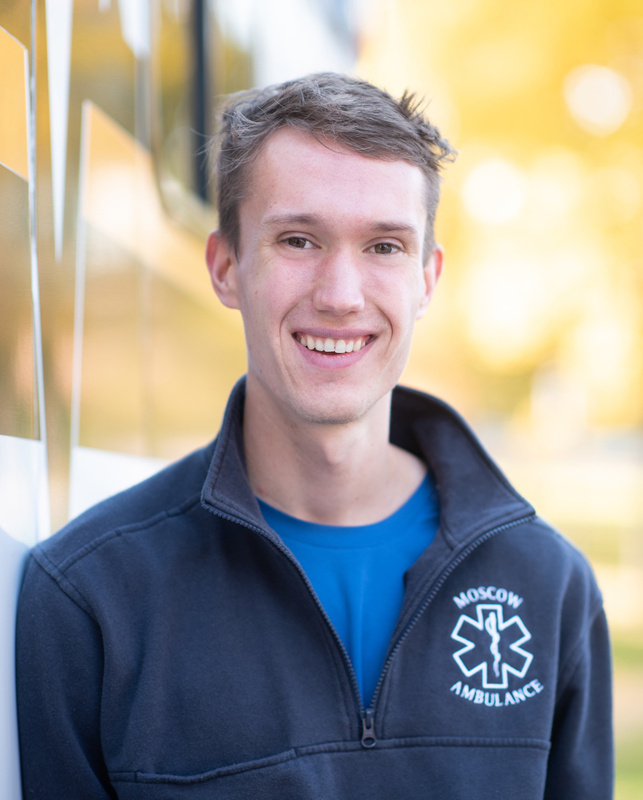 A full-time microbiology student at the University of Idaho, Tokle is also an emergency medical technician (EMT) at the Moscow Volunteer Fire Department. And while Tokle’s day-to-day schedule is more disparate than most college students, he’s been able to find the perfect balance among his various commitments during his time in Moscow. “U of I has all of the tools to be successful in a college career,” Tokle said. With plans to tackle the Medical College Assessment Test in the spring and head to medical school after that, the fall 2018 graduate from Pocatello has been grateful for the opportunities to interact with faculty, become involved in research and participate in outdoor organizations like U of I’s Rock Climbing Club during his time in Moscow.